Breast Cancer Research Valentine’s Ball! 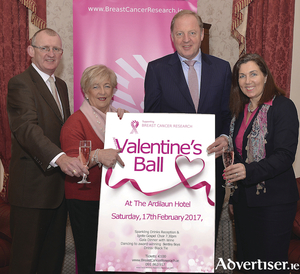 The Ardilaun Hotel, Taylor’s Hill will play host once again to this year’s Breast Cancer Research annual Valentine’s Ball on Saturday 17th February. 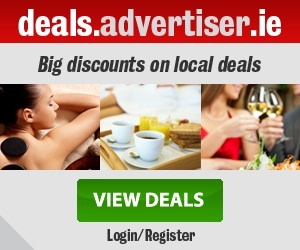 The gala evening, which always marks the start of Galway’s social calendar, is one of the charity's major fundraising events and monies raised help to support the breast cancer research team lead by Prof. Michael Kerin based locally at the Lambe Institute, University Hospital, Galway.